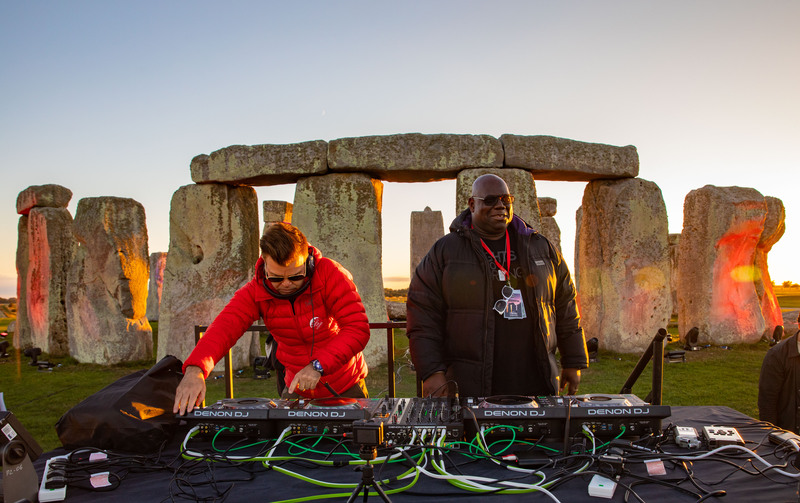 Last week, Carl Cox and Paul Oakenfold became the first DJs to ever play at Stonehenge. 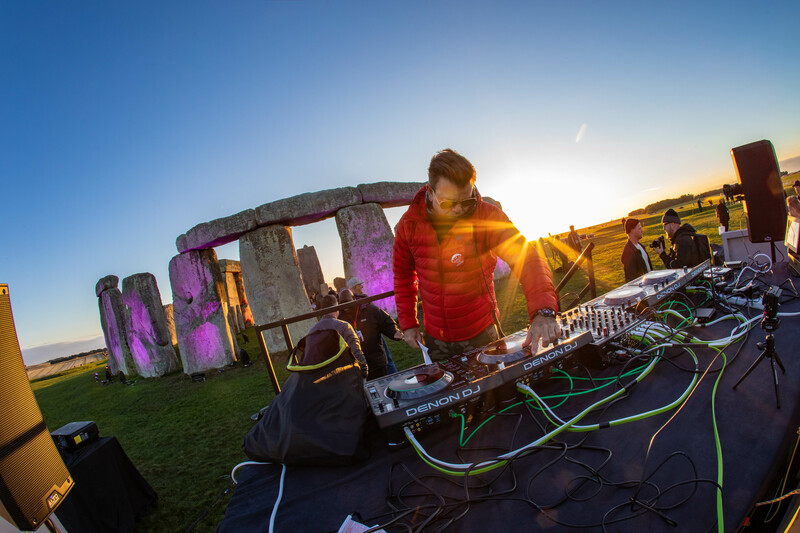 The event was hosted by Universe, the same brand behind the Tribal Gathering festival. 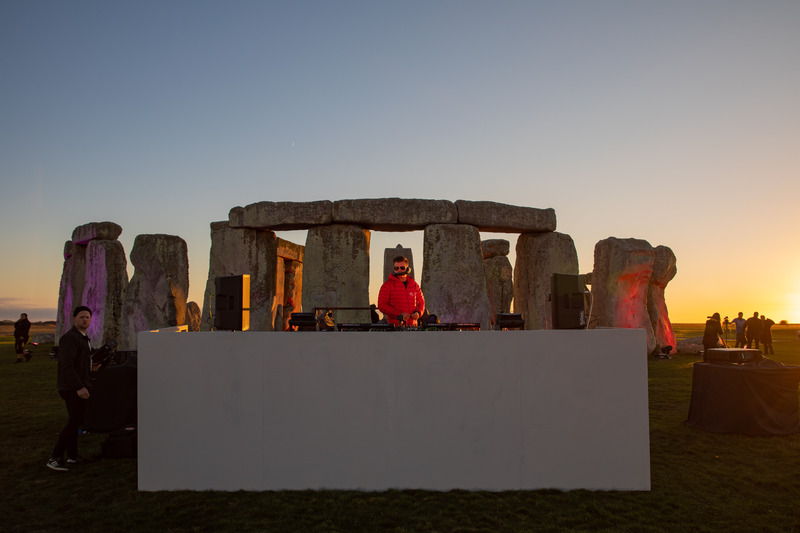 All proceeds raised from the event will be donated to English Heritage. 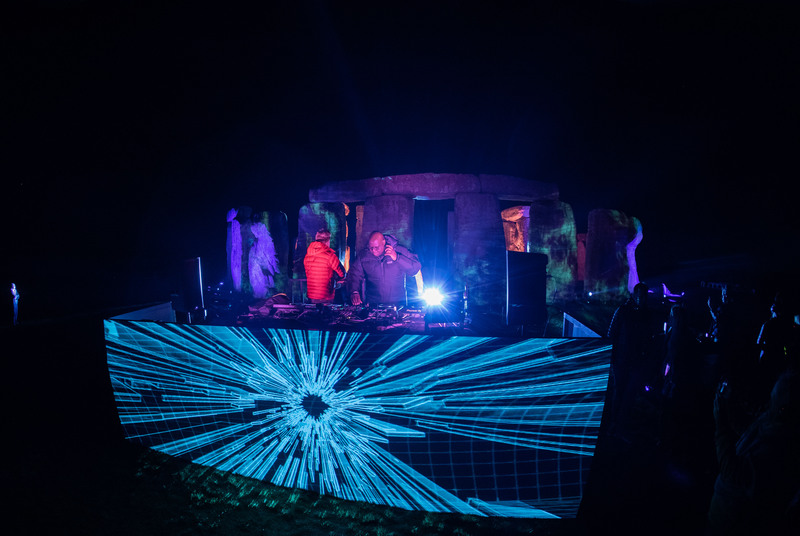 The event was the first of Universe’s new ‘Origins’ series, which "incorporates music, film and performance alongside incredible production."